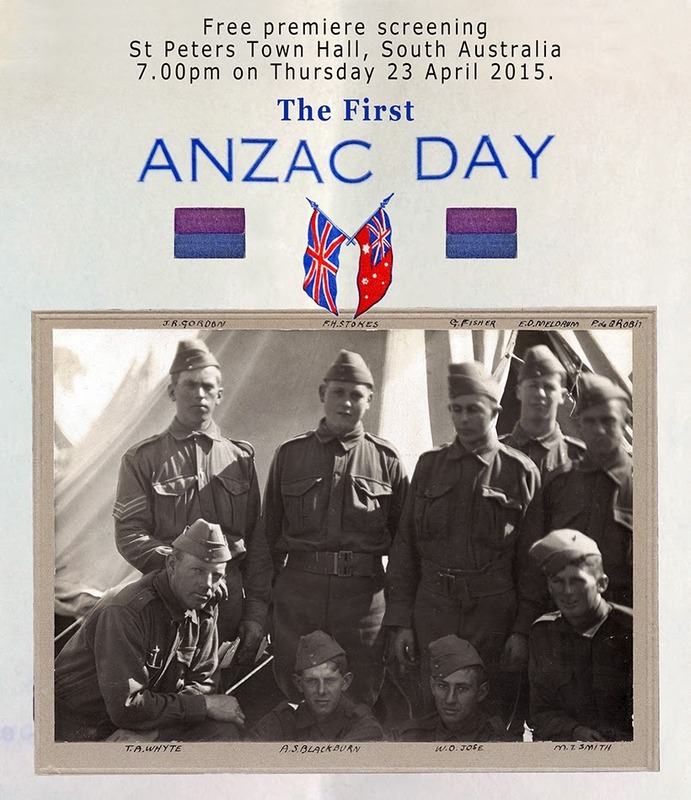 Free premiere screening of 'The First Anzac Day' in the historic St Peters Town Hall, 101 Payneham Rd, St Peters at 7.00pm on Thursday 23 April 2015. This hour long documentary follows the formation of South the 10th Battalion AIF, what became of the Section 1 10th Battalion scouts and explores The First Anzac Day. For further information or to register to attend the 7.00pm screening please email Ash Starkey ash@starkey.net.au contact 0417 814 521. This screening is presented by the City of Norwood, Payneham & St Peters Cultural Heritage Program. 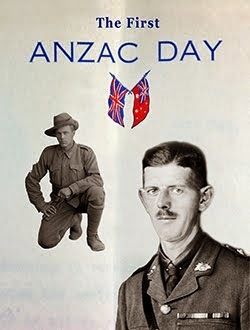 The First Anzac Day was produced by award winning South Australian filmmaker Ash Starkey of Starkeyz productions with support from the ANZAC Day Commemoration fund.